Copyright permission can be asked for by writing a request which is also known as a permission letter. A permission request should be written professionally, meaning that it should be error-free, short, and concise. It should assume the format of a standard business letter. A permission letter can be properly written using five steps explained below. The first step involves finding out whether there is need of seeking permission. This can be achieved by investigating if the material that one intends to use has Intellectual Property Rights. If the answer is yes, it means that the material is protected and therefore using it without permission from the owner would constitute breaking of the law. It is also important to analyze the implications or risks of using protected material without permission. It should be noted that all works published after the U.S. established copyright laws in 1922 are protected unless the rights have not been renewed or they do not satisfy minimum standard requirements. Writing a permission request requires identifying the person to whom the work is registered. This is because copyright permission can only be obtained from the owner. There are different ways of identifying the owner of a material depending on the industry that the work falls. However, it is a basic norm for the details of such an owner to be included in the copyright notice located on the work. Although there is the possibility of copyright being possessed by different individuals, enhanced research is enough to find out from whom permission should be obtained. Once the owner has been located, the type of rights needed should be specified because there are different rights that are possessed. 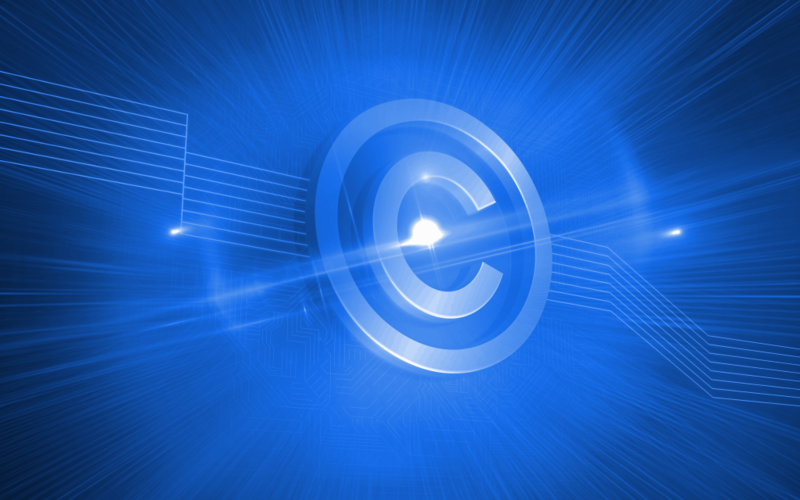 Copyright may be in the form of reproduction, distribution and modification. Before writing a permission request, planning ahead is essential because copyright permission is not granted immediately and may take up to three months. Therefore, it is recommended that the process of seeking permission be initiated as early as possible to save time, energy and money. There are instances where copyright owners take advantage of their leverage and may raise the stakes of acquiring copyright permission especially when they realize the person seeking permission has already begun production. After the above-discussed steps have been fulfilled, the owner should be contacted to determine whether the rights should be paid for or if they are offered for free. The need for payment may depend on the amount of material that will be used or the decision of the owner whether as to charge or not. If the owner decides to charge for the copyright permission, the price should be negotiated until an agreement is made. Once the agreement has been made, the standard format of writing a permission letter should be followed. It is advised that the agreement is put down in writing rather than relying on an oral agreement. This is because it eliminates the possibility of disputes that may arise from misunderstandings or misinterpretation. In addition, a written agreement can be used as evidence in a court in case of a dispute.